Serving homeschool student athletes in Houston, Conroe, Montgomery, The Woodlands, Magnolia, Spring, Tomball, Huntsville and surrounding areas in Texas! Cross Country Program - Season Begins Tuesday July 24th. Houston Homeschool Athletics hopes you will join us for the sport of cross country running. 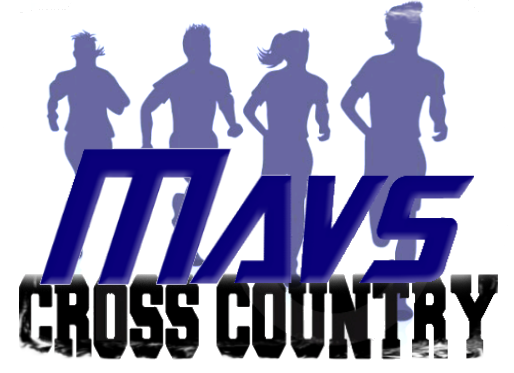 ​Cross Country practices will begin Tuesday, July 24th and the season runs through the end of October. Meets will be held on Saturday mornings. Sibling Discount - $25 for each sibling after 1st child. Team sponsors are needed to keep costs down. Please speak with Reagan Reeves on how you or your business can support our cross country teams. See donation link on website.